Our stage 3 Turbo Kit for ST focus gives the ST more performance than its expensive cousin the RS Focus. 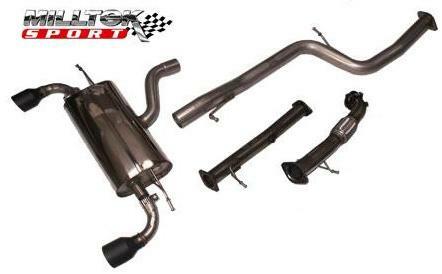 For less than half the price of an RS you can buy yourself an ST and Tune it with our Kit. 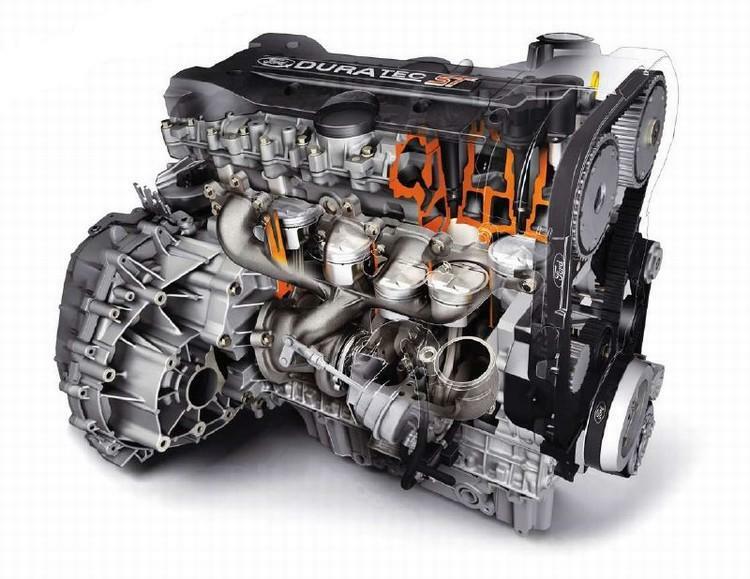 power is increased to 335bhp and 435lb/ft torque ! Full Milltek exhaust with sports cat or optional Decat. 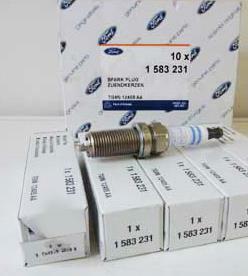 Available as a self install kit with our self tune titan Module. 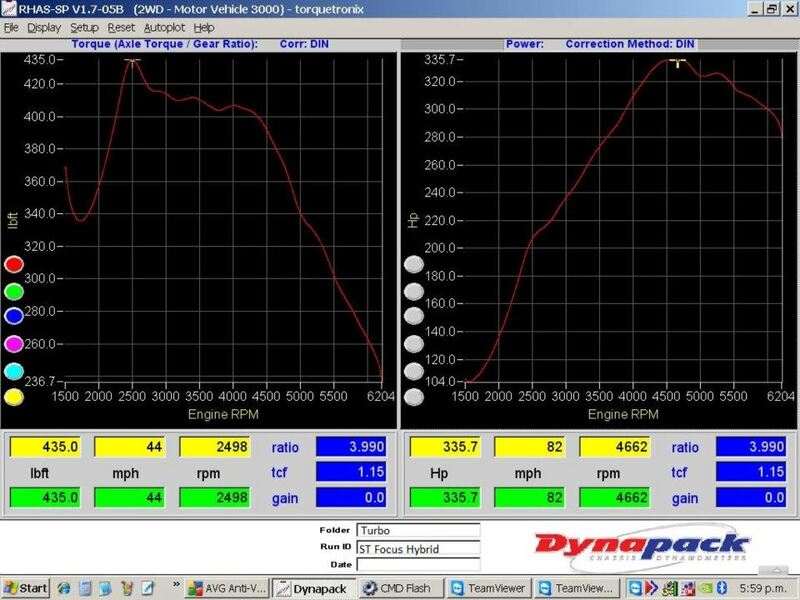 Our latest product for the Ford Focus ST is this direct replacement KKK hybrid turbocharger. This is a brand new turbo with revised and upgraded internals. Uprated parts include Hi-Flow Billet compressor wheel and matching profile to compressor cover, Uprated turbine wheel with cut-back turbine blades, & larger uprated 360 thrust bearing. We can also add a Forge Actuator and/or a Forge Uprated Dump valve if requested. This is a brand new turbo and is sold on an exchange basis. 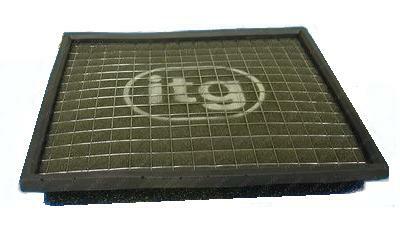 For those that require the ultimate cooling on their Focus ST we have our extra large Race Intercooler. Again we have used the latest core technology and high flow end tank designs to achieve a huge reduction in inlet temperatures, but we have made it even bigger to suit race applications where the maximum cooling efficiency is required. Testing consistantly showed in excess of 35 degrees difference in cooling efficiency over the original unit . Although this unit is greater in size than our normal road use upgrade it can still be installed without the need for any cutting of the front panels. 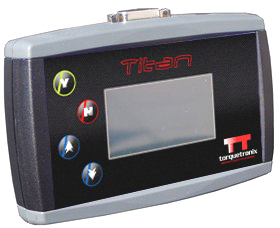 titan module allows self tuning and switchable tuning levels.